for $320,000 with 3 bedrooms and 3 full baths. This 2,452 square foot home was built in 2005 on a lot size of 48x284x171x193. 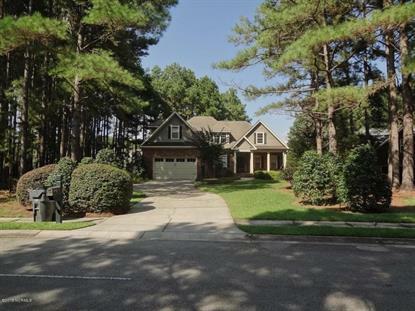 Beautiful all brick custom home in the gated community of Crow Creek. Crow Creek is recognized as one of the top golf courses in the southeastern area of North Carolina. Gorgeous hardwood floors grace the main living area in this home. The open floor plan, a favorite of many buyers today, features a great flow into the dining, family room, and kitchen. The screened porch overlooks a large backyard where you may enjoy gardening. The bonus room offers additional space for another bedroom, media room, or office. Thee is also a full bath in the bonus room. Many amenities are offered in Crow Creek. Close to the beaches, shopping, airports, restaurants, and more. Great home.